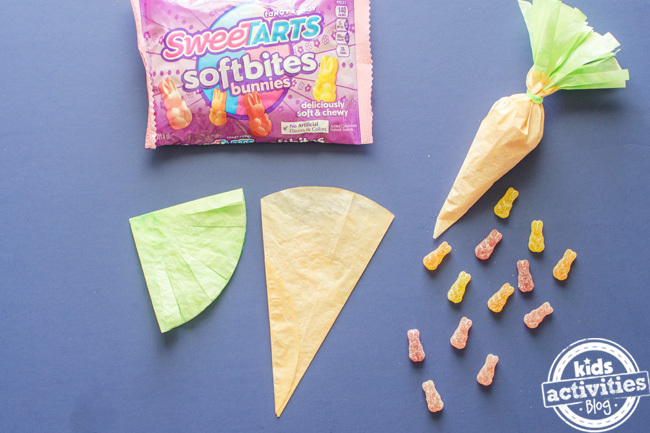 It’s almost Easter and so we’ve partnered with Nestlé SweeTARTS Soft Bites Bunnies to bring you an adorable spring kids craft. This Carrot Easter Coffee Filter Craft is filled with yummy candies that will bring a smile to your kid’s face this Easter season and make them say HIP HOP HOORAY! 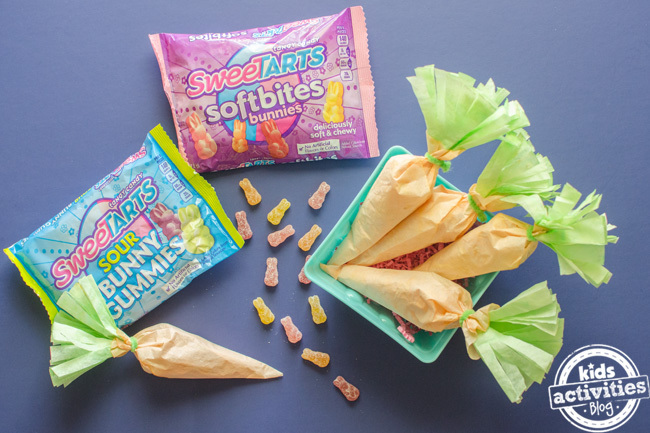 With a surprisingly soft texture in a charming bunny shape, SweeTARTS Soft Bites Bunnies offer an assortment of classic flavors in a jelly gummy with a unique melt away smoothness. 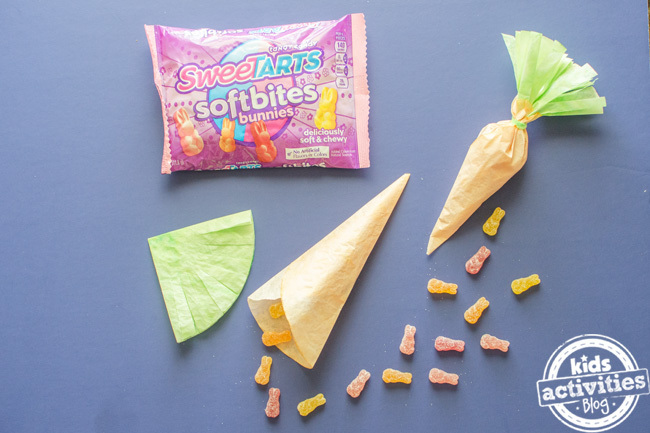 Remember our other SweeTARTS craft idea we posted for Valentine’s Day? 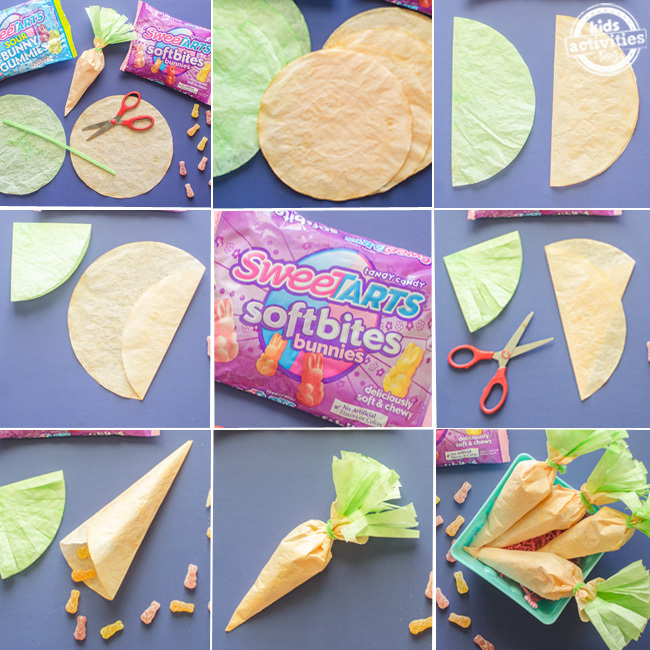 You can easily incorporate that kids craft idea into a kids Easter craft with SweeTARTS Easter candies! 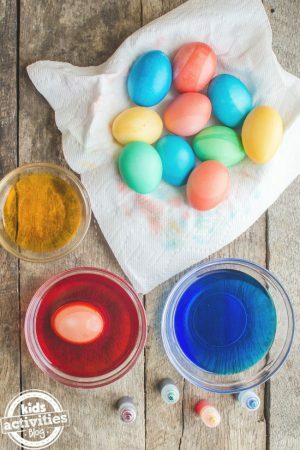 Both you and your kids will have fun making our Carrot Easter Coffee Filter Craft and filling with an assortment of affordable Easter candies. 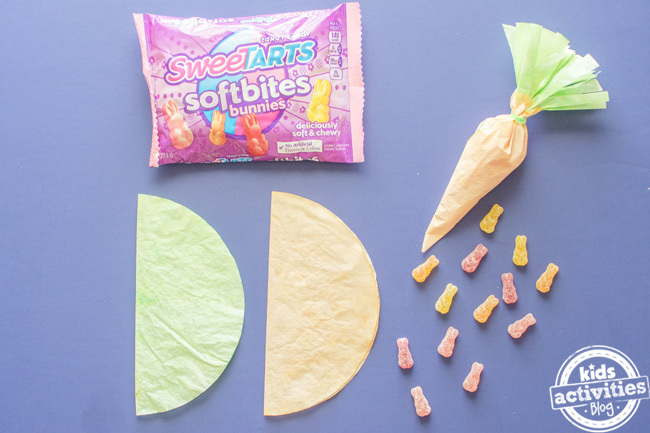 We used both SweeTARTS Soft Bites Bunnies and SweeTARTS Sour Bunny Gummies to fill our coffee filter carrots. 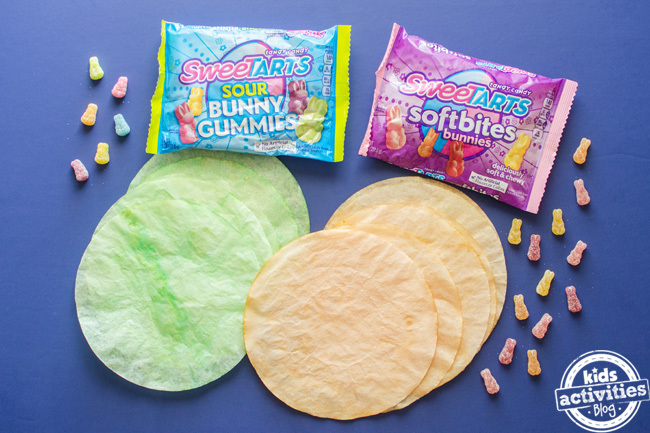 You’ll be pleased to know that both of these yummy candies and SweeTARTS Soft and Chewy Ropes contain no artificial flavors or colors. SweeTARTS Soft & Chewy Ropes treat candy lovers to a dazzling blend of chewy cherry, licorice-style rope with a yummy fruit punch filling. 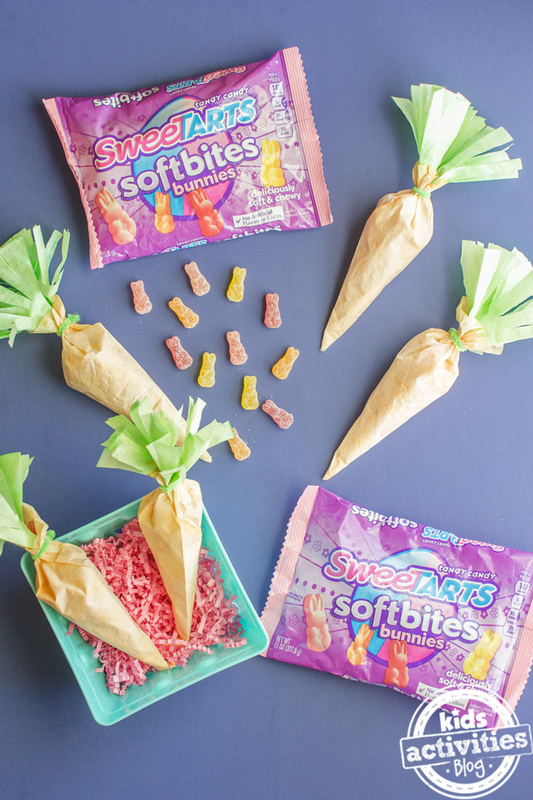 Bunny-shaped limited-edition SweeTARTS Sour Bunny Gummies are great for those who love a tongue-twisting pucker and make a perfect pair for this Easter craft. 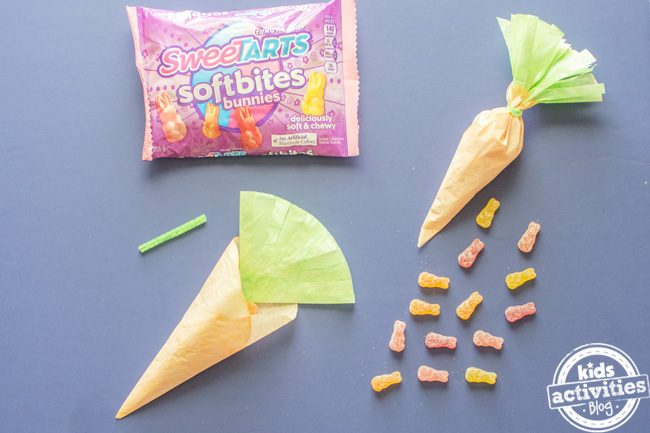 Our Carrot Coffee Filter Craft filled with SweeTARTS bunny-shaped candies make the perfect addition to Easter baskets! 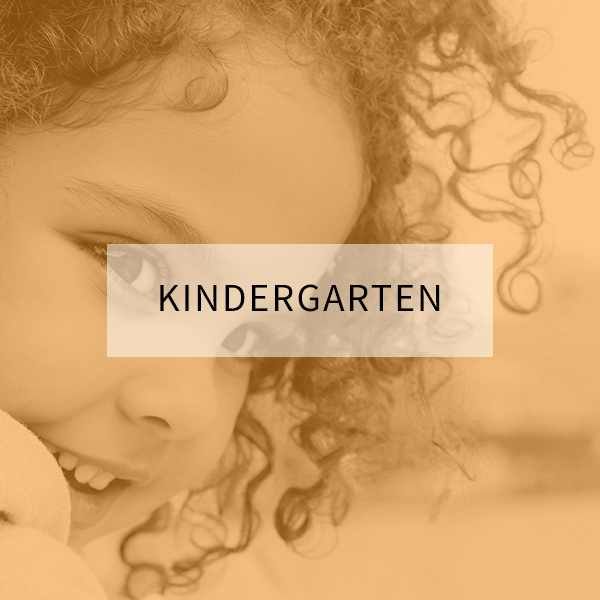 Make sure to keep reading after our Carrot Coffee Filter Craft for a fun Easter math sorting activity using SweeTARTS Chicks, Ducks, and Bunnies. 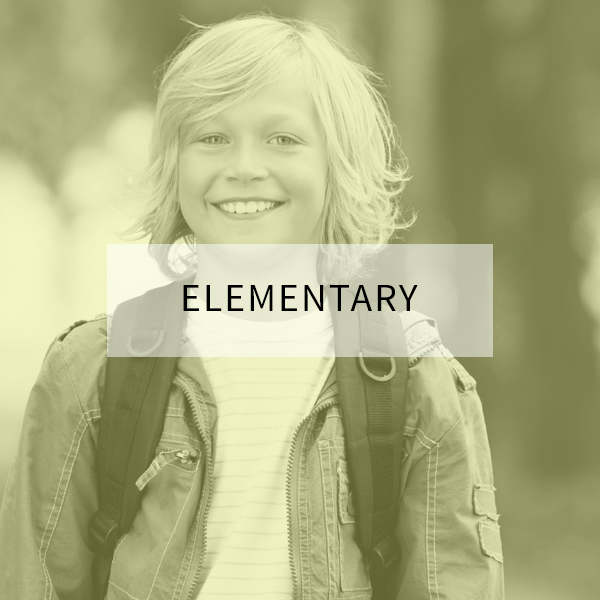 Includes a FREE printable math worksheet! The first thing you will need to do is dye your coffee filters. 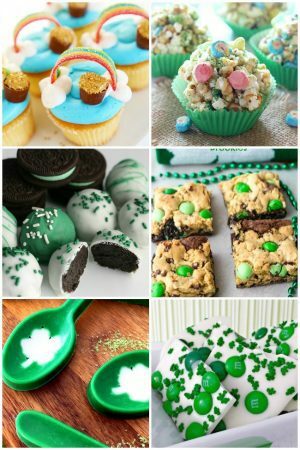 I simply mixed several drops of green food coloring with 1 cup of warm water in a shallow baking dish (an 8×8 square brownie pan works great!). I then took 5 coffee filters and laid them all together in the green water for 30 seconds or so until they were the shade of green I wanted. I then laid them flat to dry. 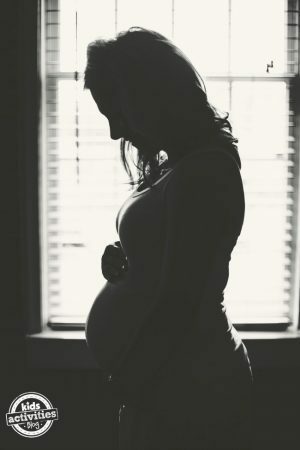 You can speed up the drying process with a hair dryer. Repeat with the remaining 5 coffee filters using orange food coloring. Then fold the other side of the orange coffee filter over so that it over hangs by about a half-inch. Cut strips two-thirds the way down on the green coffee filter. Flip the orange coffee filter over and add a bit of glue to the overhanging flap. Fold over and press down so the glue adheres to the backside. You should now have a cone shape. This is the carrot. 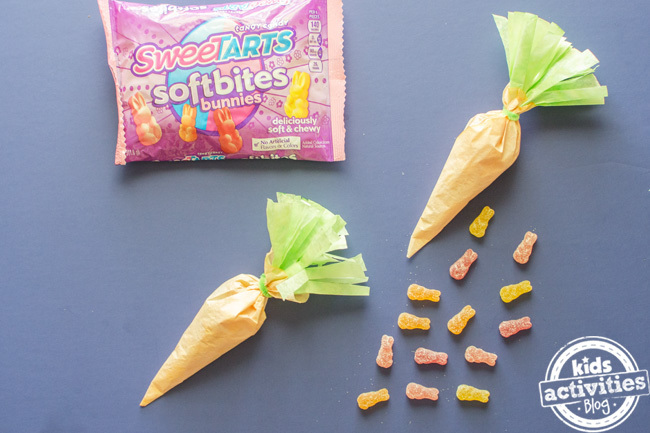 Start filling the carrot with SweeTARTS Soft Bites Bunnies and Sour Bunny Gummies, leaving 2-3 inches of head space at the top. Insert green folded and cut coffee filter. This becomes the carrot top. 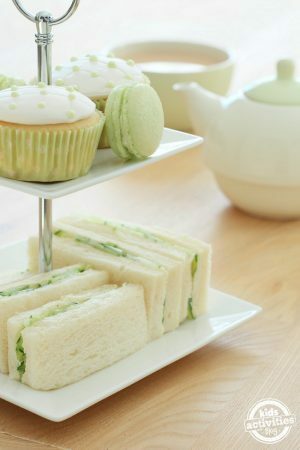 Using your hands, bring the top of the carrot and wrap it around the green carrot top. Secure with a twisted green pipe cleaner. You’ll only need a small piece of pipe cleaner. One pipe cleaner was enough for 5 carrots. Isn’t this Carrot Easter Coffee Filter Craft awesome?! 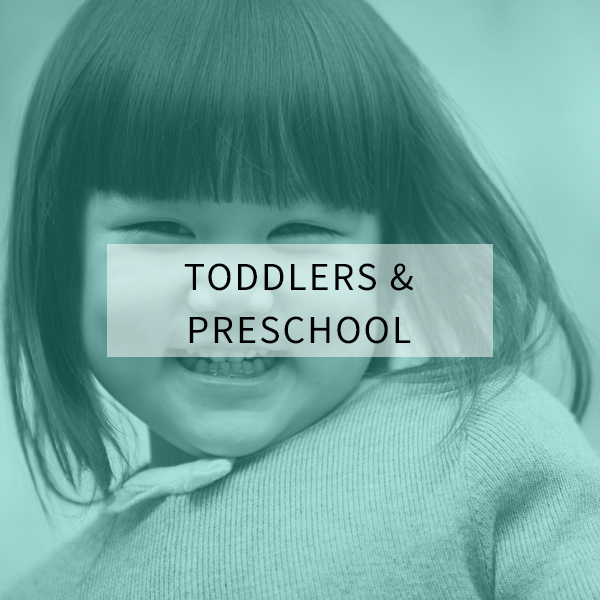 Add it to your kid’s Easter basket or make it part of a fun Easter activity with kids. Bunnies and carrots are just so cute together! 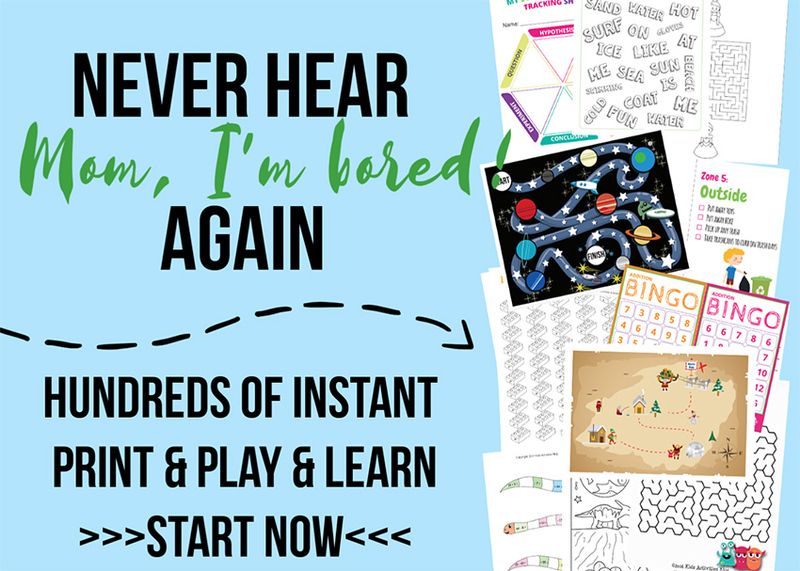 Easter Math Sorting Activity with FREE Printables! 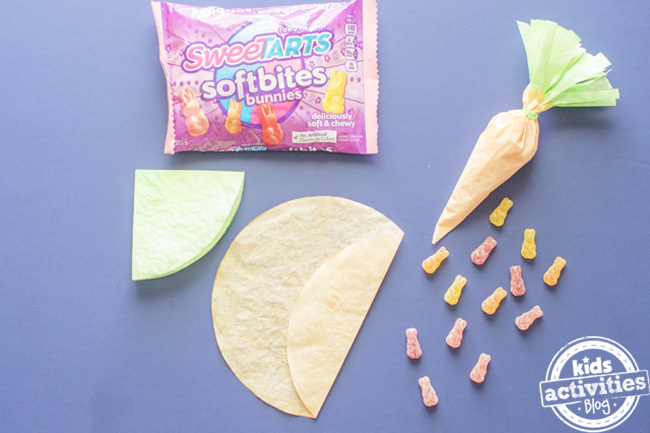 Here’s a super fun and educational way to use SweeTARTS Chicks, Ducks, and Bunnies this Easter. 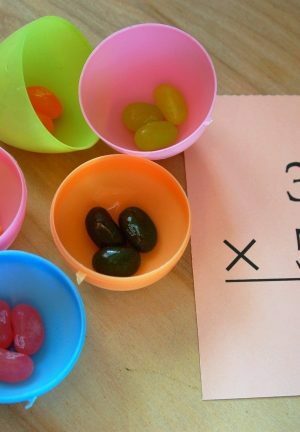 It’s a great Easter math activity that teaches kids shape and color recognition, while honing their counting and writing skills. It’s a great way to use SweeTARTS Chicks, Ducks, and Bunnies after an Easter egg hunt because they are perfect for filling plastic eggs for kids to find. 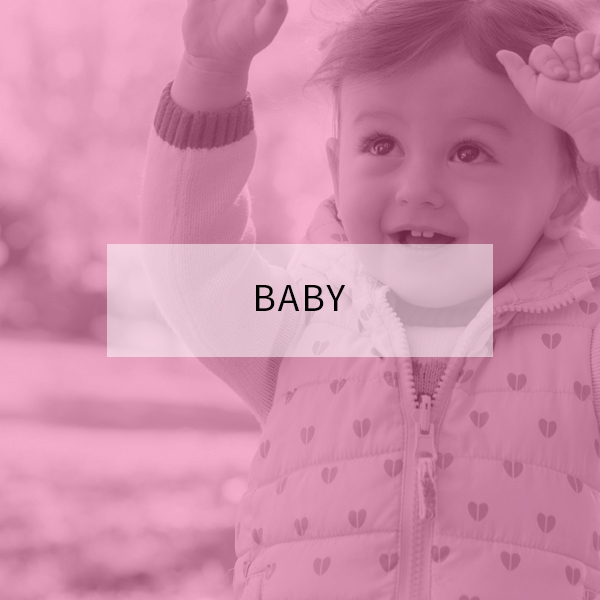 Print off our SweeTARTS Shape Recognition FREE Printable Worksheet. 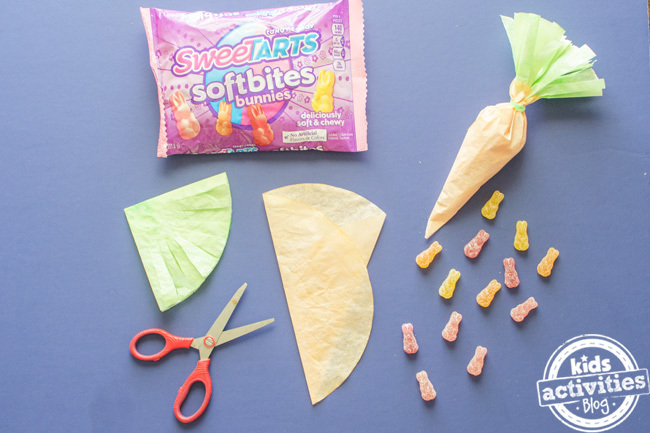 Have kids sort SweeTARTS Chicks, Ducks, and Bunnies by shape. When completed, count how many chicks, ducks, and bunnies are in each row and write the number below. 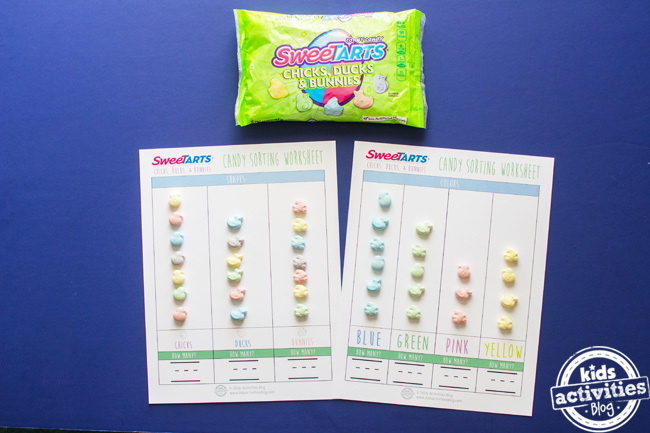 Print off our SweeTARTS Color Recognition FREE Printable Worksheet. Have kids sort SweeTARTS Chicks, Ducks, and Bunnies by color. We left out purple so it would be easier for small hands to write the number at the conclusion of this activity. When completed, count how many chicks, ducks, and bunnies are in each row and write the number below. 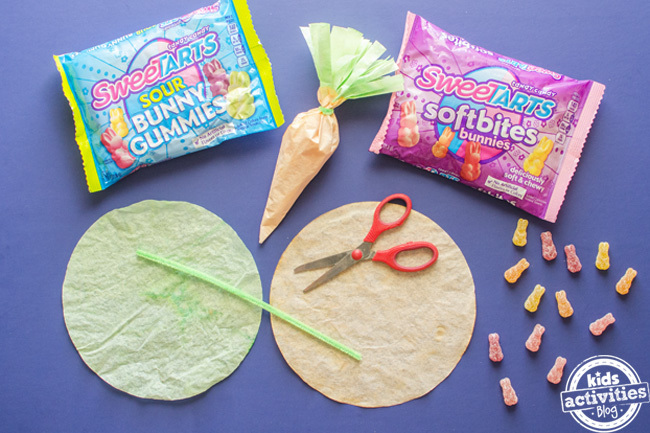 We hope this Easter coffee filter craft and math worksheets we came up using SweeTARTS Soft Bites Bunnies, Sour Bunny Gummies, and SweeTARTS Chicks, Ducks, and Bunnies will inspire you this Easter season. 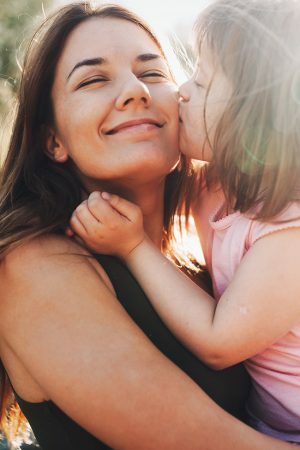 Previous Post: « Who REALLY does more?